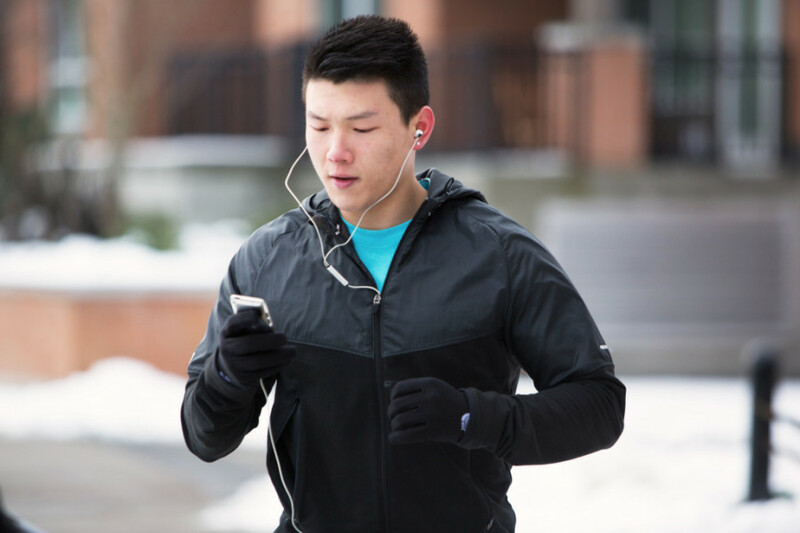 Smartphones have become such a big part of our lives to a point where we try to integrate them in activities that we can whether it is motorcycling, snowboarding, commuting, or biking. Keeping our hands protected or keeping them warm often comes at the cost of not being able to use our smartphones during these activities. Vancouver-based entrepreneur Tony Yu has developed Nanotips, a new solution that will turn your existing gloves into touch screen usable garments so that you don’t need to ditch the ones that you love. 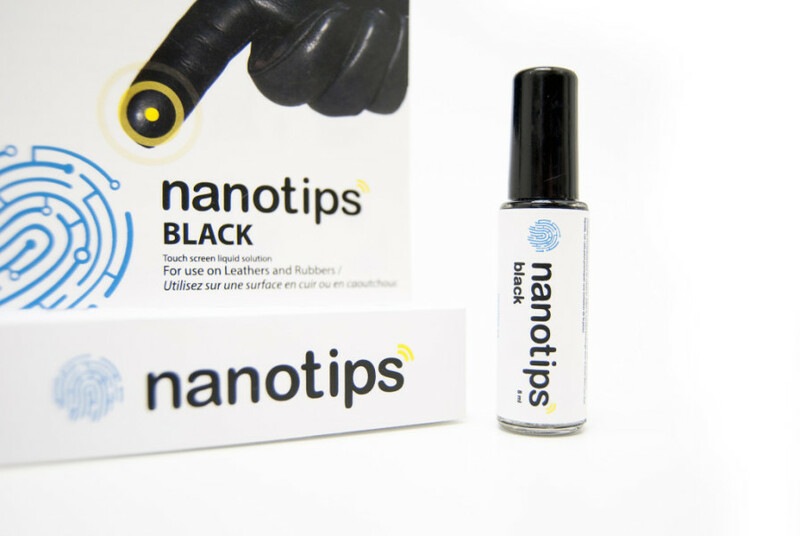 The Nanotips solution comes in a nail polish sized container and has a brush, which is then applied directly to designated fingers of your leather or woollen gloves. Depending on usage and the type of fabric the solution is applied on, the touch screen functionality typically lasts anywhere between two weeks to a month. 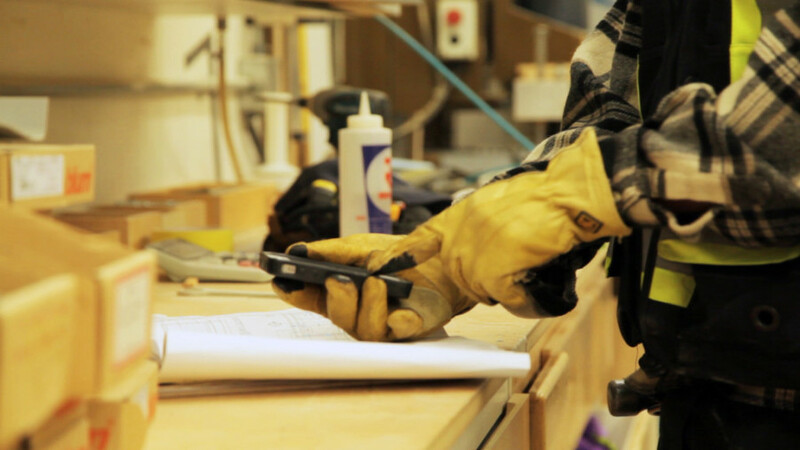 Manufacturers often sell touch screen gloves that have selected fingers designed for touchscreen use – but why settle for a generic pair of gloves when you can turn any set of gloves you own into touch screen enabled ones? Nanotips came into play in 2012 after Yu purchased his motorcycle and a set nice leather gloves, only to later realize the inconvenience of taking his gloves off every time he wanted to use his phone. “I’d put on all my gear and be ready to go and then I’d get a phone call and have to take off my gear to answer that call, and we ran into other people who had the same issue,” said Yu. Yu tried many leading alternatives that would help him use his gloves with his smartphone, but nothing succeeded in working the way he wanted it to. After spending countless hours working in his garage, consulting several chemical manufacturers and mixing various other chemicals, Yu was able to perfect the Nanotips formula and officially launch the company in January of this year. “We use carbon nanotubes to formulate the solution – it was made in my garage. If you can imagine what Breaking Bad was like, it was exactly like that,” he said. Each bottle is sold for CAD$20 online, and although it’s a deceptively sized bottle, the solution can get months of usage before having to be replaced. “We have people from Europe, Japan and South Korea ordering our products, and it shows us how great the demand is,” said Yu. Nanotips began as a Kickstarter crowd funding campaign and Yu’s target goal was to raise $10,500 to cover costs of production and packaging. The response on Kickstarter was overwhelming and the company exceeded its target and was funded seven times its original goal. Nanotips has garnered a lot of attention because they don’t supply a special set of gloves that are touch screen compatible, but allow consumers to enhance their lives by making their existing gloves touch screen enabled. In January of this year, CBC hosted auditions in Vancouver for Dragon’s Den, a popular reality TV show where contestants pitch business ideas to a panel of judges. Nanotips was selected to travel to New York and Toronto; the show’s 9th season will be airing in September and viewers can stay tuned to see how far Nanotips makes it in the judging round.